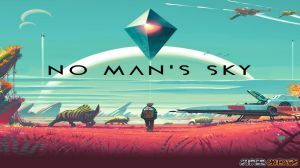 Welcome to Super Cheats' exclusive guide for No Man's Sky. Keep in mind that this was written based on the PlayStation 4 version of the game, but should also presumably be compatible with the PC release. Please use the menu on the right to navigate. 1Any one still play this?